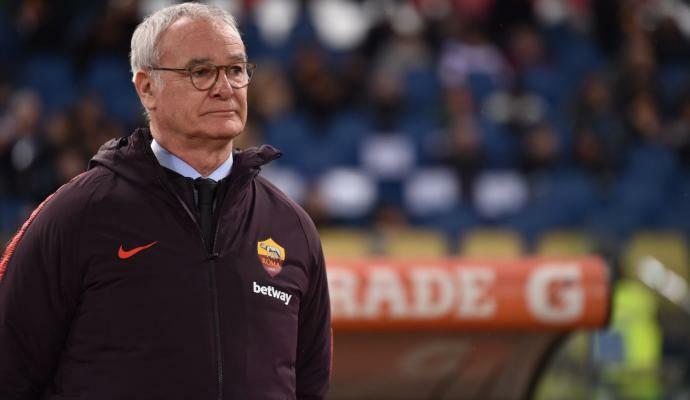 Roma are at risk of not participating in the next edition of the Champions League after two consecutive years in the competition. 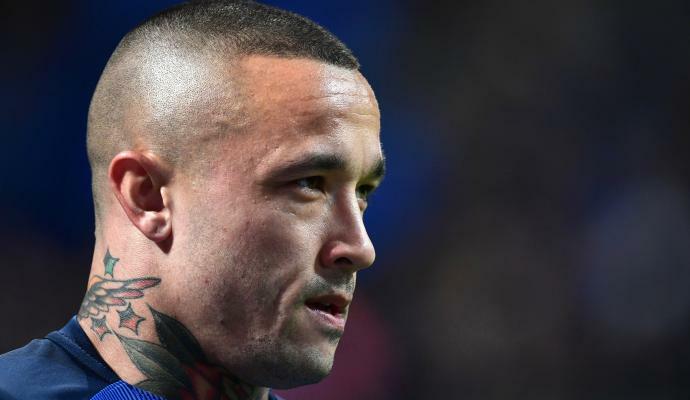 With potential non-qualification, there could also be consequences on the transfer market and some players could leave the capital. 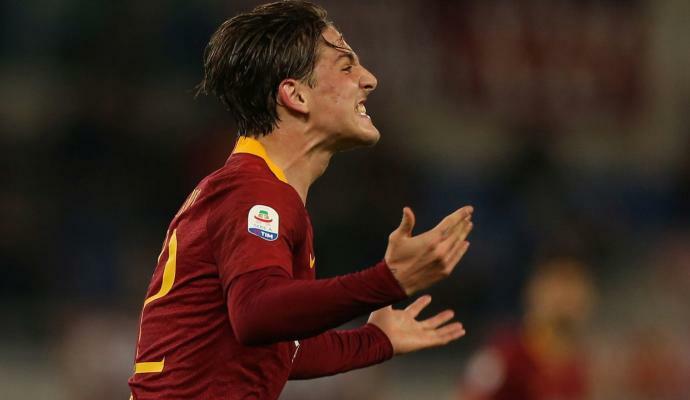 One of these players is Nicolo Zaniolo, whose future at the Stadio Olimpico is uncertain. Contract renewal talks have been postponed to the end of the season but in the meantime, the list of suitors is getting longer and longer. 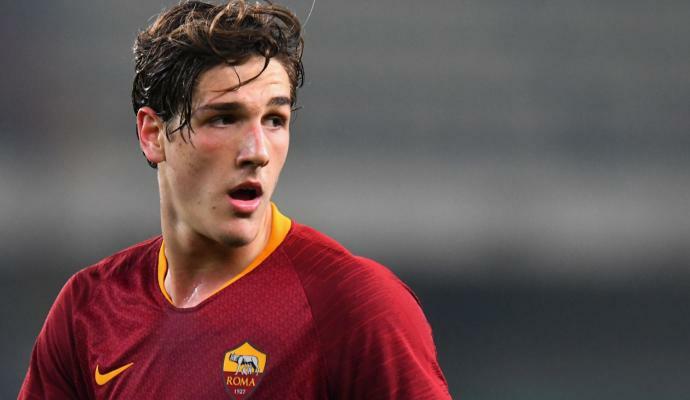 Juventus is the biggest scarecrow for Roma supporters but they are not the only top European club looking to guarantee the services of the Inter youth product. According to Bild in Germany, the latest team interested is Bayern Munich. The German side is going to undergo a revolution next summer and has already made it known that there is a large budget available for the transfer market, part of which could be dedicated to Zaniolo. 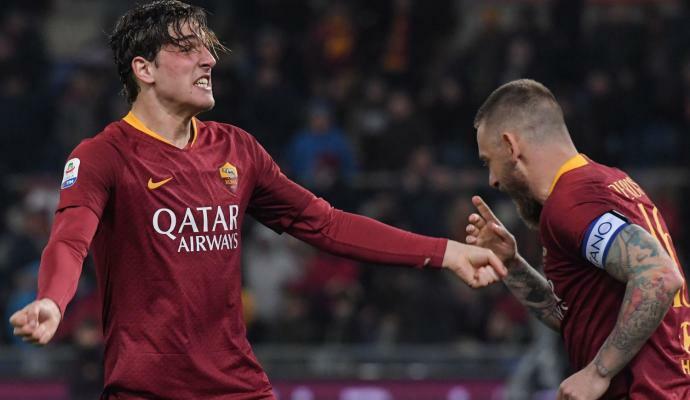 The Bavarians are reportedly intending to present an offer of 50 million euros to Roma to beat the competition and secure one of the best prospects of Italian football. 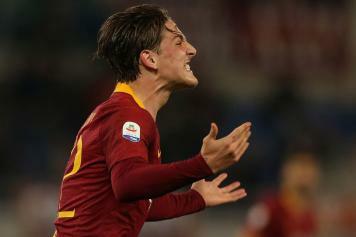 At the moment, Roma do not want to sell and want to convince Zaniolo to stay in the capital but an international auction seems inevitable, especially in case the Giallorossi fail in the Champions League race.